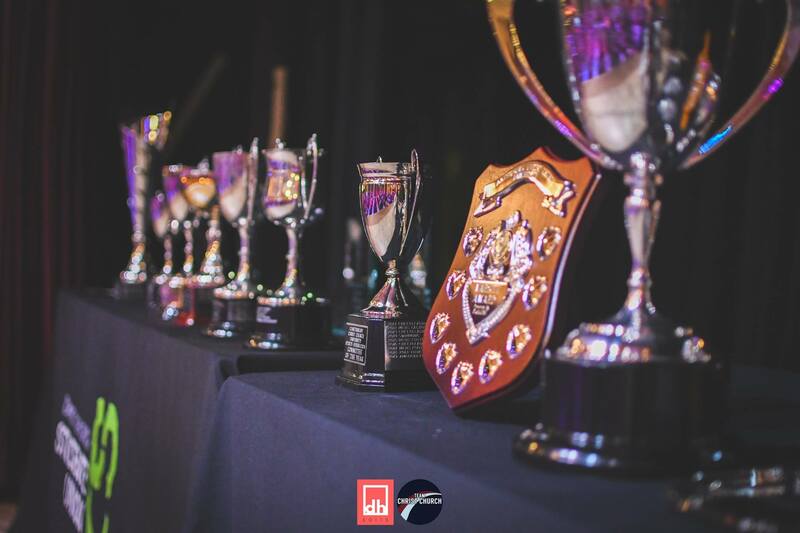 During the evening of Wednesday 3rd April, Christ Church Students' Union hosted its annual Sports Fed Dinner, an opportunity for our sports teams to get together and celebrate another year of sporting achievements. 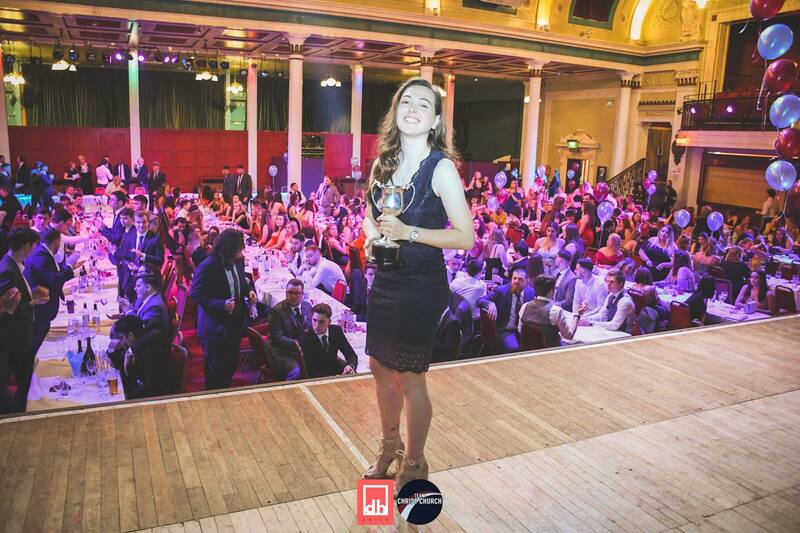 Our students spent the evening in the Margate Winter Gardens, enjoying a three course meal and awards evening hosted by this year’s President (Sports and Engagement) Chloe Woolaway. This year was my first term being your President (Sports and Engagement). I have learnt an immense amount so far in the role, not just about how the Union works, but also about myself. I have positively changed as an individual because of this role and I never knew how much I would love this job until I was fully immersed into it. This year I have made a conscious effort to ensure all sports clubs receive the recognition they deserve and have made sure that all members have my undivided attention. Through this I have built relationships and a mutual respect between many within our sporting community and I can’t wait to continue to build on these in my second term. When I came into the role, I wanted to focus on the sports clubs themselves and how they work internally as individual clubs, and externally, within Team Christ Church. By doing this, a main focus of mine has been on the inclusivity surrounding Team Christ Church and ensuring all students feel welcomed to take part and join. My job has been made so much easier by the fact that I work with you as such passionate, dedicated and talented groups of individuals! The support network that we have within our teams is like no other and I know that I would not be where I am today if it had not been for Team Christ Church. Re-branded Final Whistle, allowing sports teams to take over every week for their own club/charity fundraisers. Re-branded the Sports Exec image to Team Christ Church Executive Committee. Worked with Kent Sports Sabb to introduce a new theme for Varsity, which was based around inclusivity, including a disability sport showcase. Attended various charity events and game days/comps to bond with teams and students. Worked with Unified for better coverage for our Sports Clubs. Helped create and start the foundations for a new club, Women’s Futsal. Introduced Pole Fitness into Varsity. Worked with Boxing and Christ Church Sport to secure the club their fourth punching bag. Re-elected into the role for a second term. ... And I still have my second year to come! None of this would have been possible without the support from you guys, so I thank you all. Wherever you may go in life, be proud to be from Team Christ Church and our community will always be proud of you. Now let’s celebrate what has been a fantastic year for #TeamChristChurch!